The All-on-4 is a relatively new procedure and is truly amazing. 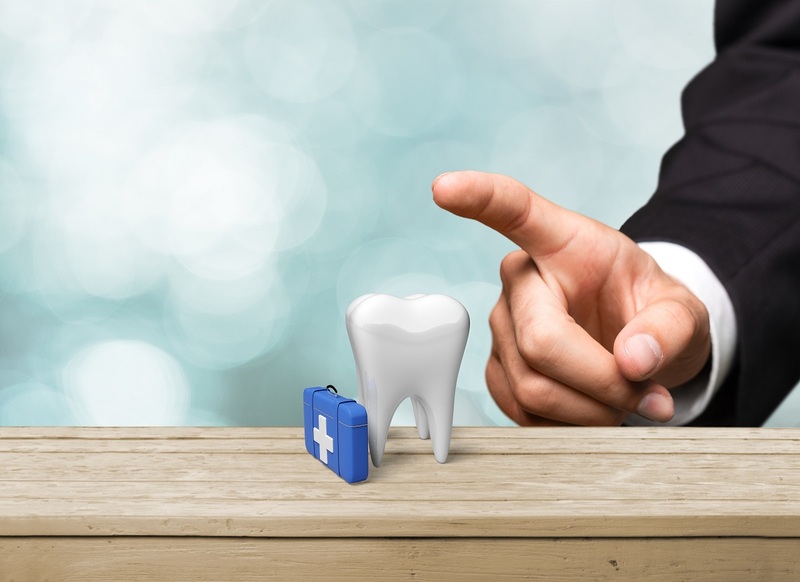 The opportunities it affords can dramatically change the comfort, function and appearance of patients who have lost, or will loss, their natural teeth in one or both jaws (arches). 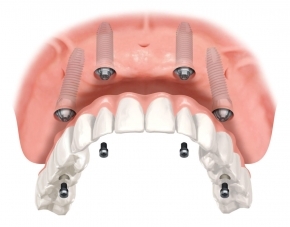 The end result is a full arch denture-like appliance that is placed permanently onto supporting implants. The prosthesis is fabricated from solid Zirconia and is not removable except in the dental office. 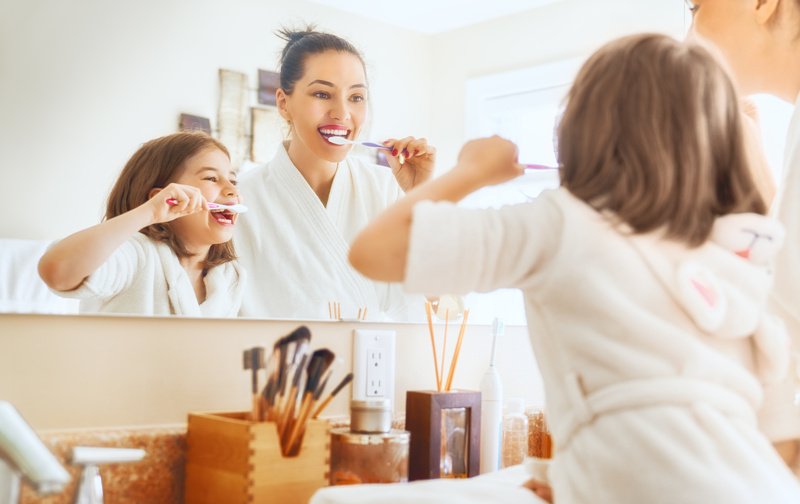 The patients that we see that could use All-on-4 (officially known as a Fixed Hybrid Denture) fall into two categories: those who are missing all or most of their teeth on one or both arches and those who will loose them. Some are wearing ill-fitting dentures, which are uncomfortable because there is no longer a bony ridge under the denture to support the device. 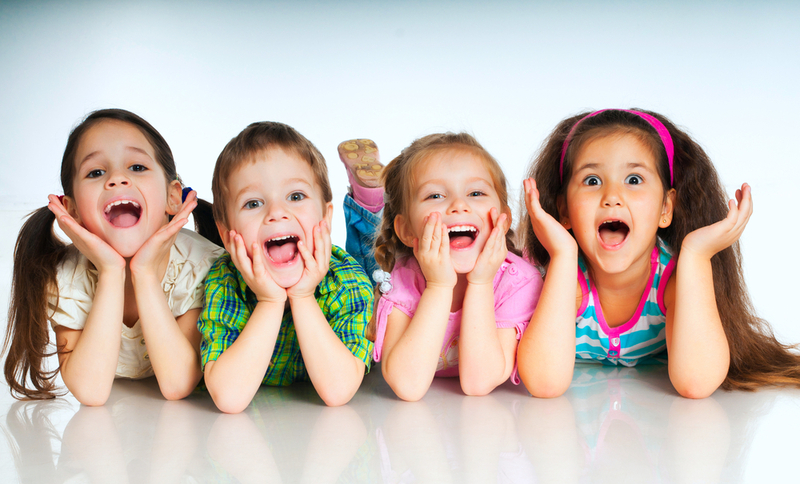 Others have broken-down teeth from fractures or cavities. 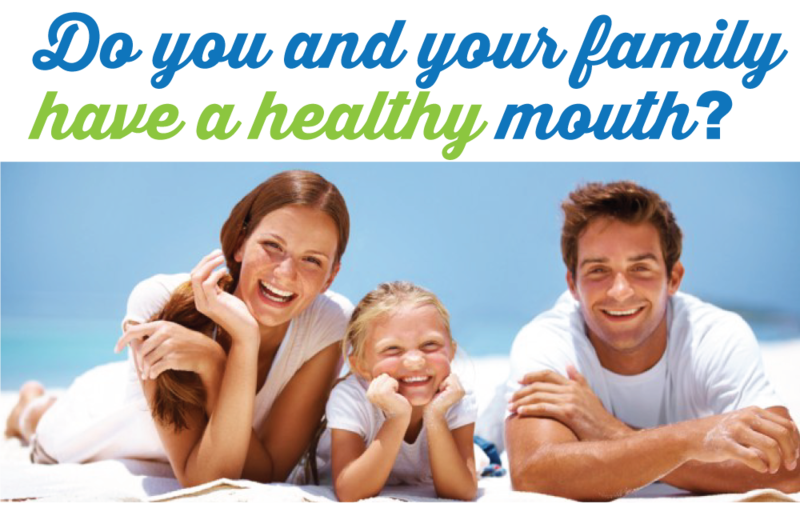 Some have periodontal disease that has left them with loose or missing teeth. Almost all do not like the smile they have and all are unable to eat comfortably or properly. They are looking for a dental miracle. 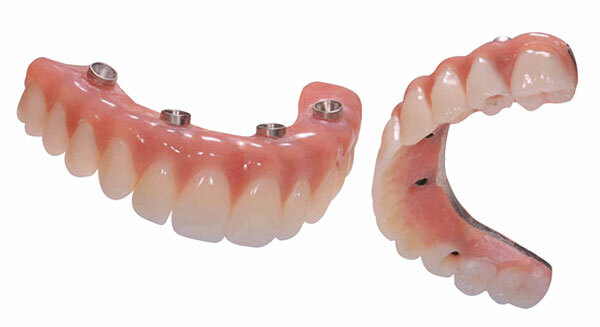 When we start an All-on-4 case, we first make a new full denture for the jaw we are treating. This can take between 1 and 4 visits, depending on the circumstances. The patient also has a consult with a Periodontist we closely work with to remove any remaining teeth, reduce any excess bone and to place the dental implants that will retain the permanent denture. On the day of the surgery, the patient is sedated. The remaining teeth in the arch we are treating are removed and the supporting implants are placed. The denture we made beforehand is prepared for placement on the arch and is attached to the newly placed implants. The patient leaves after the visit with a new set of permanent teeth. This appliance we call the First Provisional Denture. 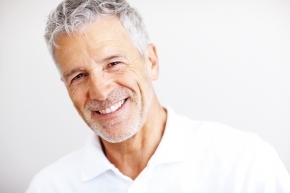 The patient then wears this provisional denture for about 2-4 months or until the bone and gums have completely healed and the implants have fused to the jawbone. Because the bone and tissue change during the healing process, a second provisional appliance is fabricated at this point. It is made to fit the arch after all the healing has occurred. Once the new provisional is confirmed to fit properly, it is scanned into a computer and the final appliance is milled by laser out of a block of Zirconia. Zirconia is a synthetic glass best know as a diamond replacement, the Cubic Zirconia. It is very hard, very cosmetic and very precise. The final restoration is then affixed to the implants in a permanent manner. How do Patients Like the All-on-4? The final result is breathtaking. No more loose teeth. No more pain while eating. 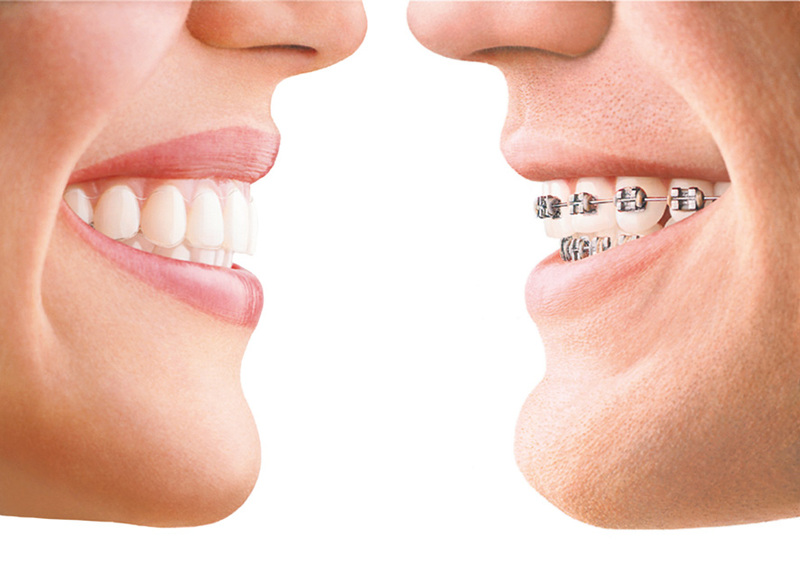 The patient has a full set of gorgeous teeth that fit and function properly. They can smile and talk and eat with confidence. In short, patients love their new teeth! 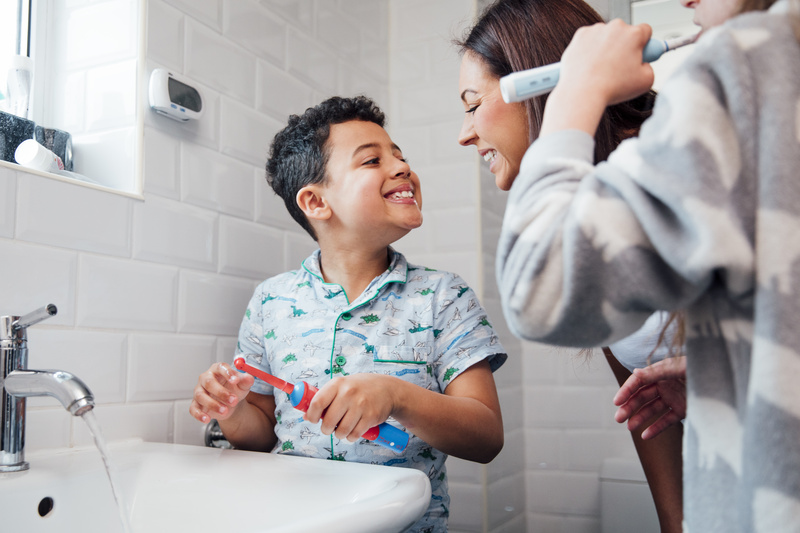 If you have loose, broken-down or painful teeth and would like a permanent solution, let us take a look and see if All-on-4 might be right for you.